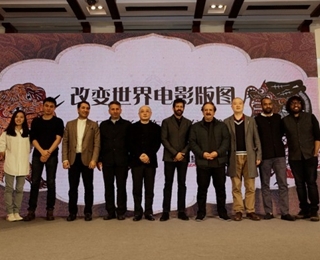 A forthcoming film inspired by a government campaign to send cadres to live and work with locals in Northwest China's Xinjiang Uygur autonomous region will be released in the region in May. ​Lost in Love, a Chinese romance which opened across the country, has some scenes shot in Paris, including the Notre Dame Cathedral. A new theme park based on films from around the world is to be built in Haikou, the capital of Hainan province. There is no substitute like the movie "Iron Road" for the connection people can feel when they watch something from the history of Chinese-Canadian ties or Canadian multiculturalism. 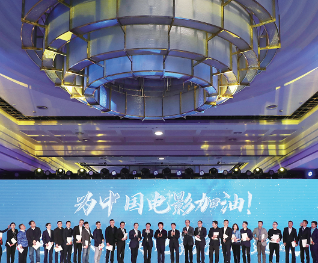 The Beijing Film Market announced contract signing with a record-breaking value of more than 30.9 billion yuan in Beijing during the 9th Beijing International Film Festival. 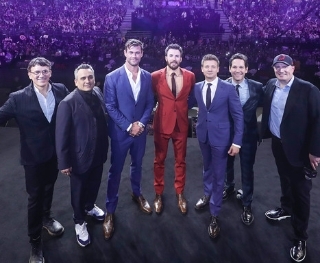 China has abundant stories to tell, but how to present them as movies globally is the chiefly matter, Chinese film makers have said at an international film festival in the U.S. city of Houston, Texas. 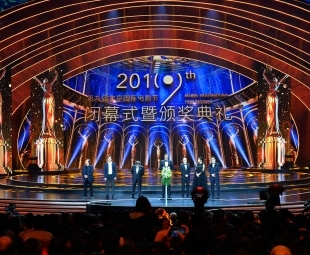 Academy Award-winning director Bille August's new film "A Fortunate Man" was handed the best film award by the jury of the Tiantan Awards at the closing ceremony of the 9th Beijing International Film Festival held on Saturday night.